We all love a good Asian style salad but between the fried wonton strips and the heavy peanut dressing, we succumb to the black hole of hidden calories and saturated fat. That's why we've put the Tovita touch on one of our favorite meals. 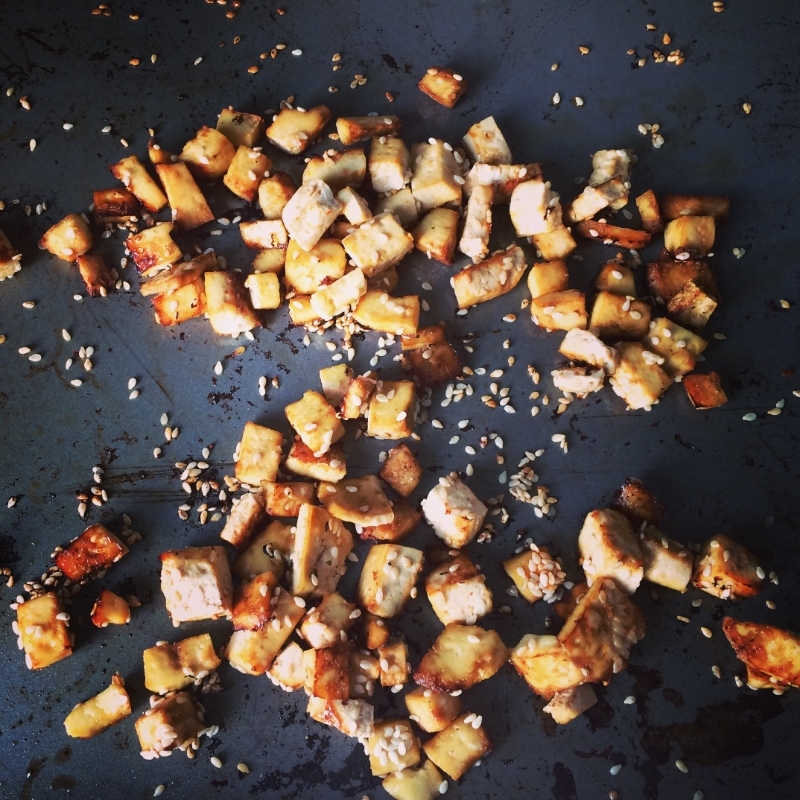 These versatile tofu-croutons are the healthy crunch factor your salad needs. *Option to add avocado, broccoli, cabbage, mushrooms, or your favorite veggies. Get creative!